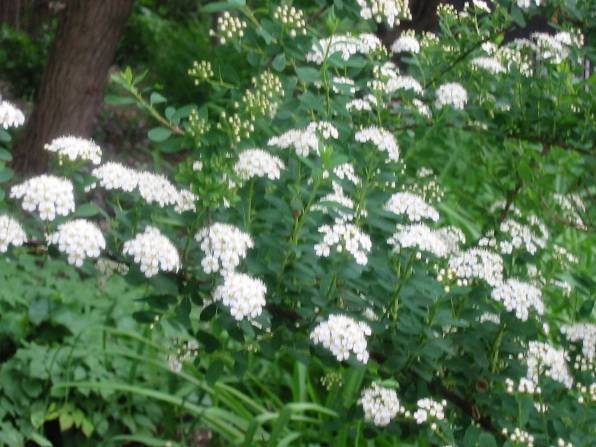 Spiraea are small to medium-sized, deciduous or semi-evergreen shrubs, some suckering freely, with attractive flowers and, on some cultivars, foliage. Some spiraeas are large and arching in habit, flowering on either old or new growth; others are small and twiggy, flowering on the current season’s shoots. Regular pruning, to which all respond well, maintains flowering performance. Timing depends on whether the species flowers on new or old wood.